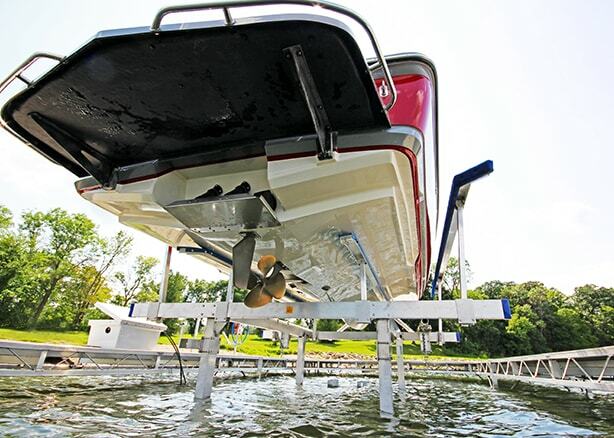 If you want to take care of your boat the right way, then you need the right boat lift to do the job. 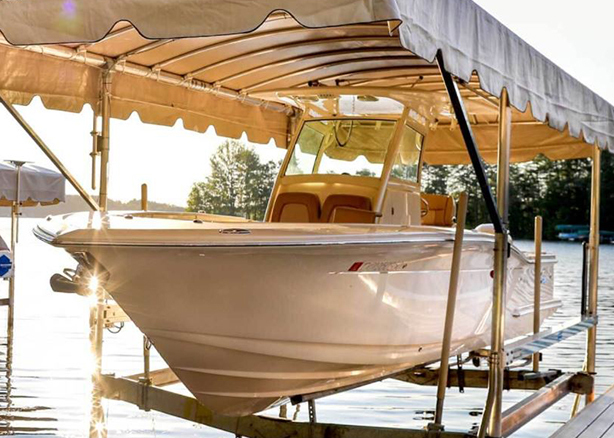 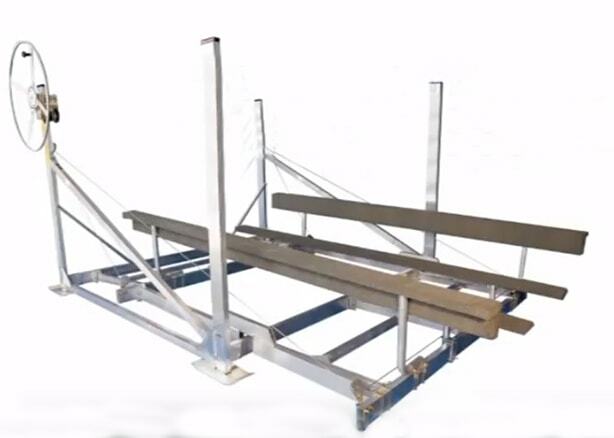 Whether you need a vertical boat lift, a cantilever boat lift, or even a hydraulic boat lift, Docks Unlimited sells the options you need to get your boat up and out of the water. 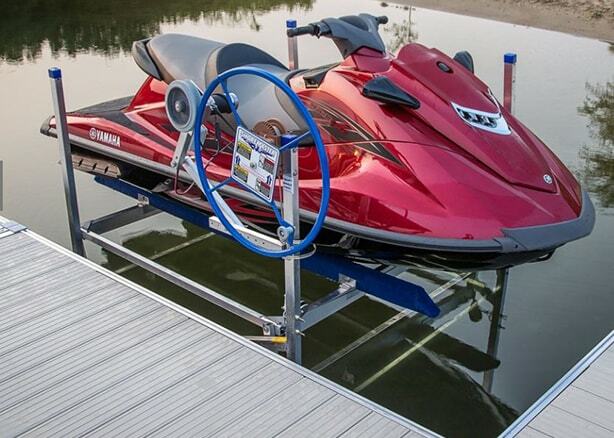 Every boat lift we sell is put together with care, so you get only the strongest lifts, guaranteed to keep your boat safe. 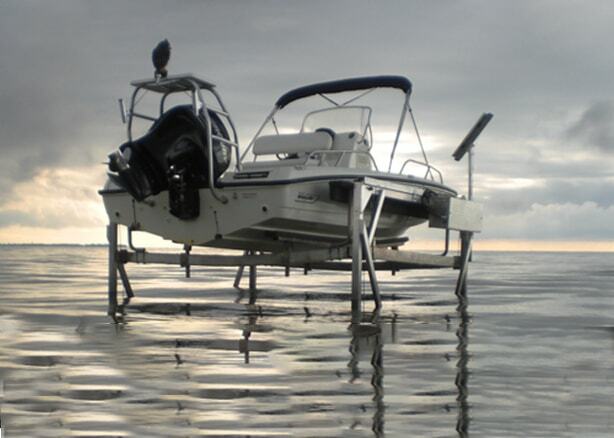 Coming from great brands like ShoreStation and Great Lakes Lifts, quality is a guarantee. 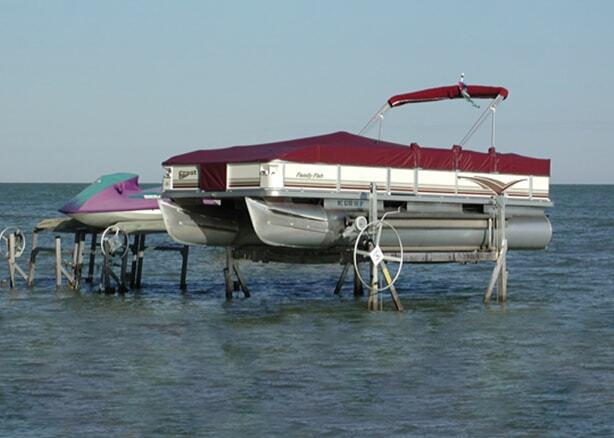 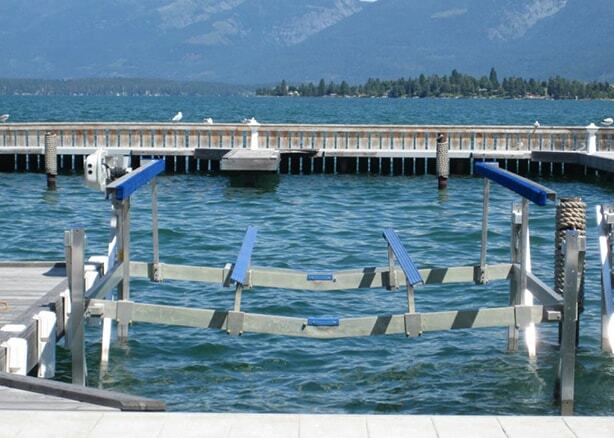 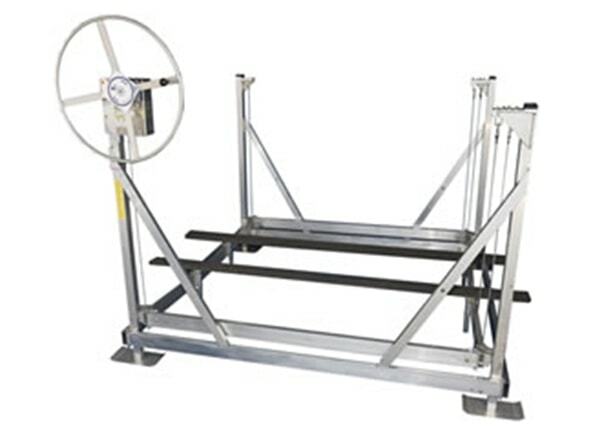 To see a list of great boat lifts offered and some of their features, check below. 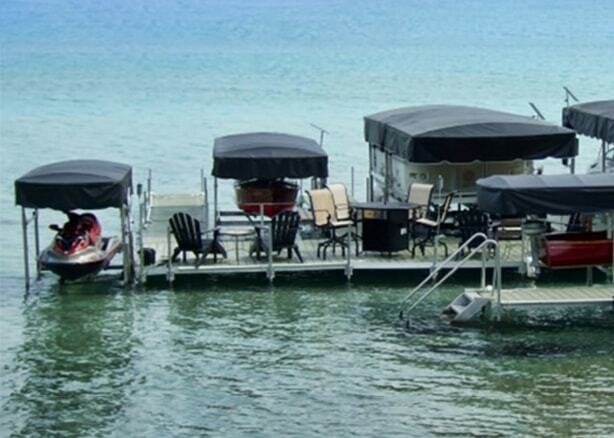 If you find a lift that interests you, give us a call!